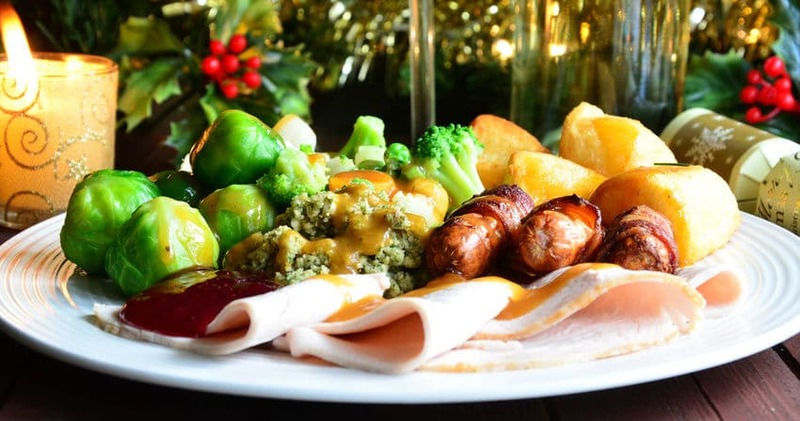 Our Christmas tips are all about making best use of your time at Christmas so that you can enjoy the celebration. This second tip is about cooking ahead, this time braised red cabbage. 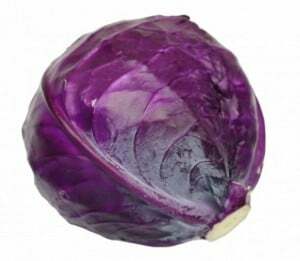 I have used frozen red cabbage after 1 year. Still tasted fine.